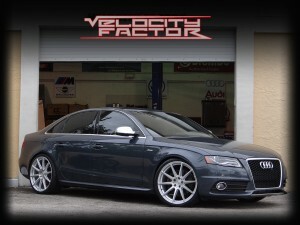 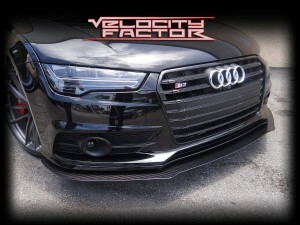 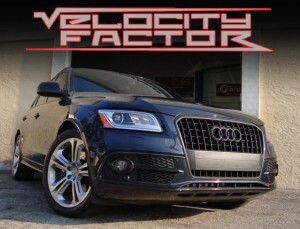 Velocity Factor – 2015 Audi S3 REVO ECU Tune with Vossen wheels on H&R Super Sport Springs. 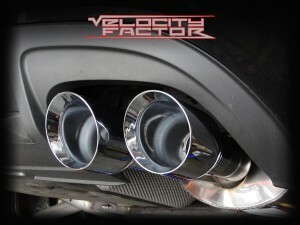 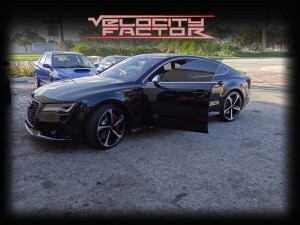 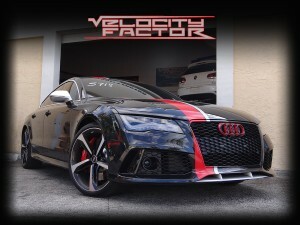 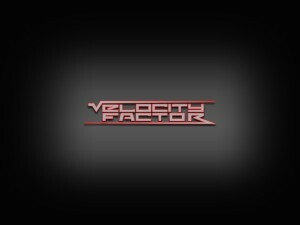 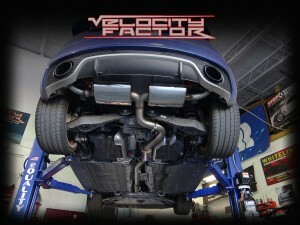 Velocity Factor adds extra Velocity into 2013 Audi TT RS with an Awesome Scorpion turbo back Exhaust. 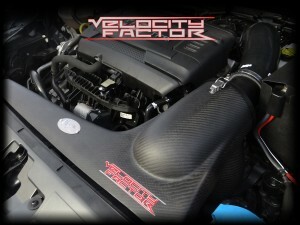 Stage 2 software and custom made intake with Blitz filter.